You know you still have dreams about it. The crispy. The sweet. The tangy. 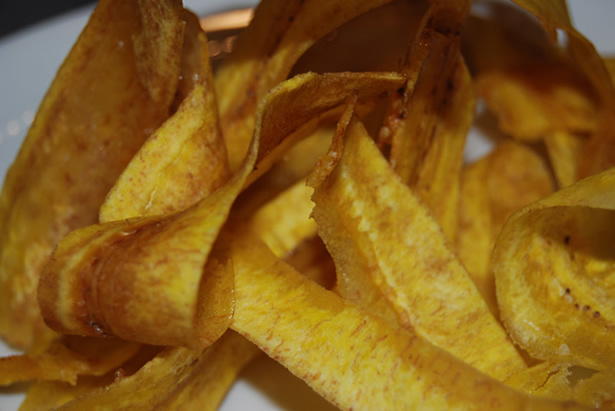 The taste that makes your tongue jump and salivate. 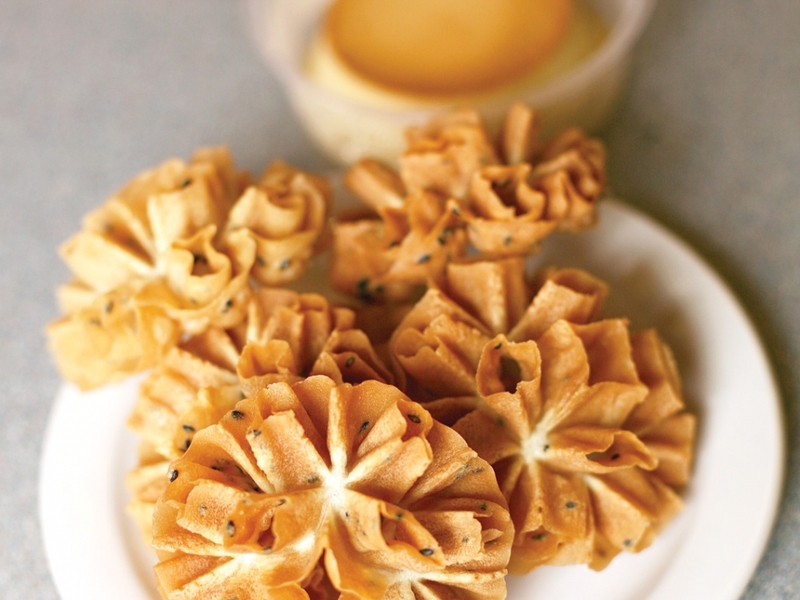 I’m talking about the snacks that defined what made us Lao and pretty much Southeast Asian back in the 90s. We would cry and pout at mom and dad with gleaming eyes in the snack aisle. 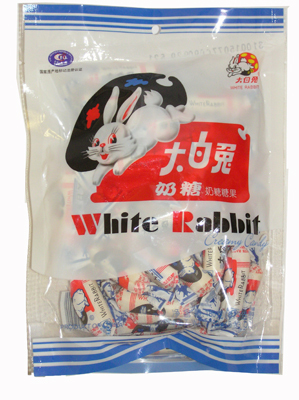 In a throwback to old school snacks that unite most Asians, here were my top 10 childhood snacks that I couldn’t live without (in no apparent order). 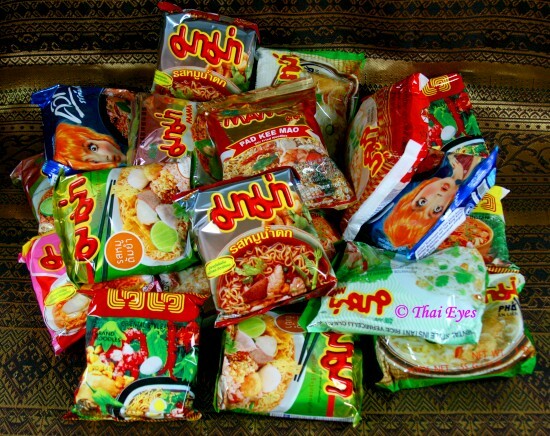 For those who knew how to eat a real snack on a budget, we’d crunch a packet of mee Mama noodles and pour in the ingredient packets for a spicy and melt in your hands crunchfest. Nom, nom, nom. Exactly what it reads. I don’t even know how they make it or what’s in it really. I just pop it in my mouth and let the creamy goodness pool up. This was only fun when you get the fun jelly shapes in pandas and pigs. 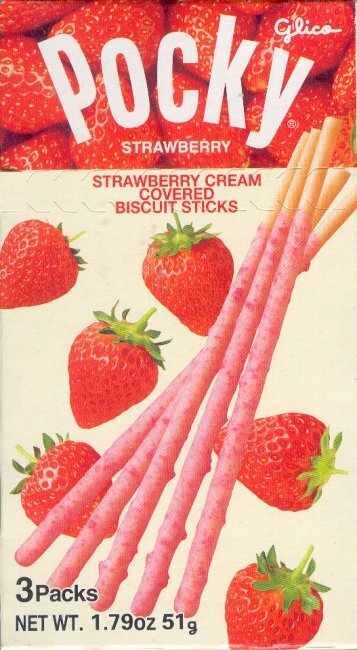 It had to have the yummy lychee bits in it with a little sweet juice on top when you opened it, or it wasn’t real. I would have a ton of these in my backpack as a kid, especially when it comes in an animal-shaped container. 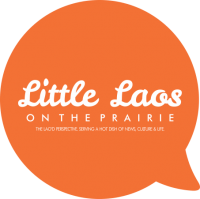 What were your favorite snacks growing up in a Lao neighborhood? LOL! I love the mee Mama snack! I had that after school every day!!!!! 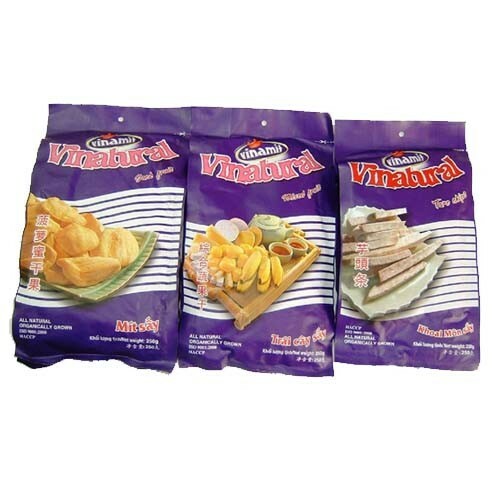 even though im not lao, i remember eating ALL of this as a child.. and still do! Right? 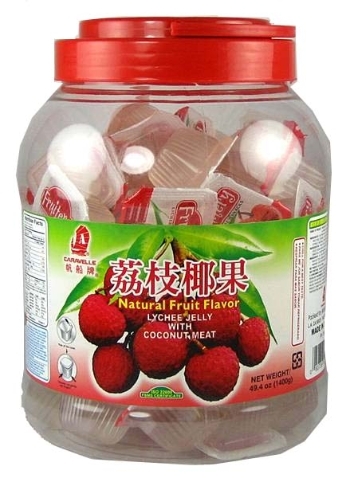 I don’t feel ashamed to buy lychee jelly in animal containers either. YUM!